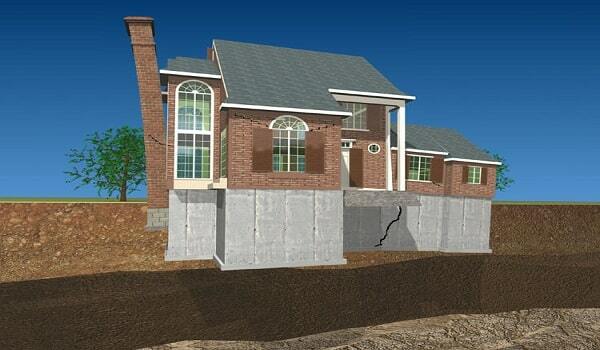 At Total Foundation Solutions, our foundation repair experts are trained to carefully evaluate all aspects of your foundation to identify any problems and the correct source of the damage. Whether you have a problem with your foundation walls, slab floor, or any other issues, we have a custom solution designed to suit your needs. 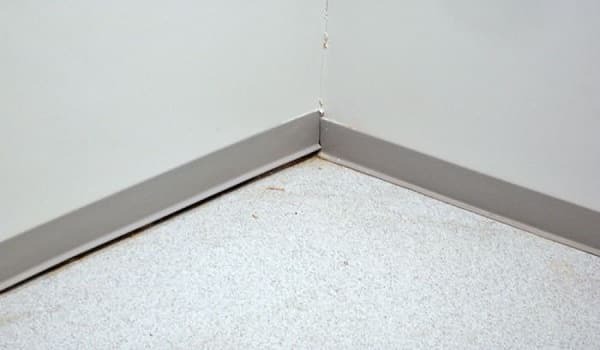 If you've seen cracks in your floors or walls, have bowing foundation walls or a tilted chimney, or have observed any other signs of foundation damage, give us a call today at 814-208-9442 to learn more about how we can help you. We offer free estimates on all our foundation repair services in Warren, Erie, Edinboro and throughout the surrounding areas in Pennsylvania and New York. At Total Foundation Solutions, we have effective, warrantied solutions for foundation problems of all types, and we have the training, techniques, and top-quality products you need to permanently solve your problem. Our foundation repair professionals will identify the right solution for your needs and provide you with a quality installation that completely solves the problem. 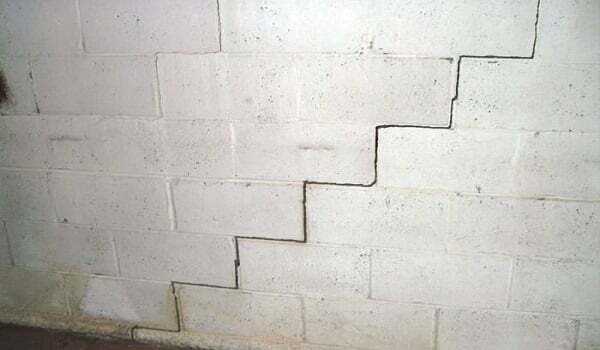 If you're having a foundation repair problem in your home, call us today at 814-208-9442 or contact us online to get the help you need. As your local foundation repair experts, we offer free estimates on all our work in Warren, Erie, Edinboro, Fredonia, Meadville, Olean, Jamestown, Harborcreek, Hermitage, Du Bois and throughout the surrounding areas.